At Lawley Endodontics, preserving the health of your smile is our number one priority. Proudly serving Milford and the surrounding communities, our practice is dedicated to providing patients with the highest level of endodontic care. 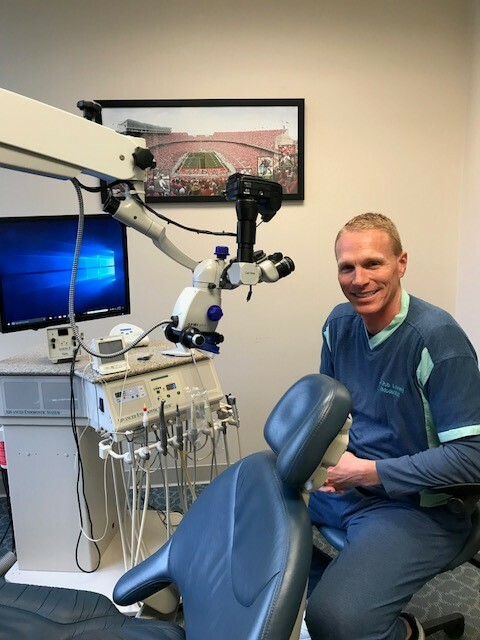 As a member of the American Association of Endodontists, Dr. Lawley is expertly trained to save natural teeth that have been compromised by injury, dental disease, or decay. 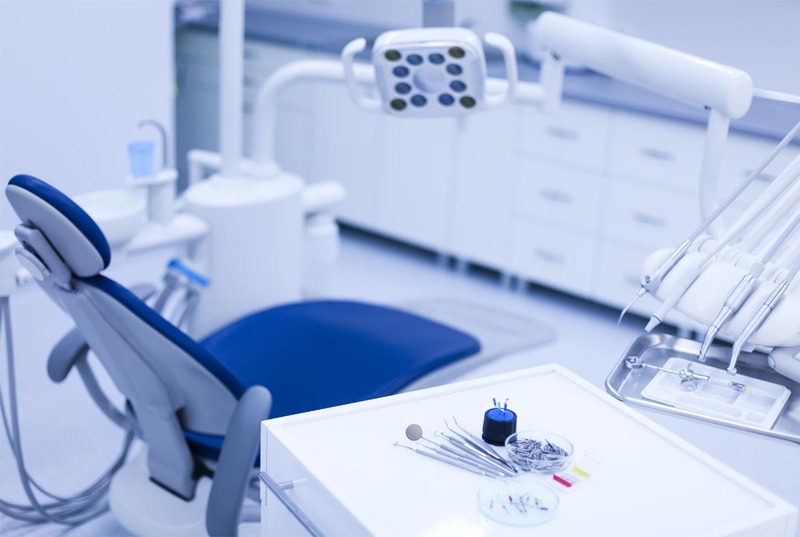 Located in a state-of-the-art facility, we incorporate the latest techniques with the most advanced technology to make your root canal experience with us as anxiety-free and comfortable as possible. Exemplary patient care, outstanding results, compassion and integrity are the paramount values of Lawley Endodontics. We know that for many patients anticipating a root canal procedure can be stressful; that is why in addition to achieving dental excellence, we strive to create an environment that is gentle and caring. Building relationships built on trust is the key to our success. Throughout this website you will find an abundance of information about our practice, the procedures we provide and how our skilled and caring team can provide treatment to meet your endodontic needs. Please feel free to contact us if you need any additional information or to schedule an appointment. Root canal therapy is a very common dental procedure. According to recent statistics in the United States alone almost 41,000 root canals are performed every day and close to 15 million are done over the course of a year. Because it has high success rate, a root canal procedure is considered one of the most effective methods of saving and retaining a tooth that has been severely compromised by dental decay or injury. A root canal procedure is considered one of the most effective methods of preserving a tooth that has been severely compromised by dental decay or injury. Occasionally, a tooth that has received a root canal may either fail to heal, or pain from that tooth may continue to exist. There are even situations where pain and symptoms develop months or years after the root canal treatment. In these cases, Endodontic Retreatment may be needed. In some cases a tooth that has had a root canal, which did not sufficiently heal or has become re-infected, is not a candidate for endodontic retreatment. For these teeth a minor surgical procedure that treats the infection from the root-end of the tooth, that is known as an apicoectomy, may be indicated. An apicoectomy is an excellent next step procedure to preserve a previously treated tooth, eliminate a dental infection, and to restore the health of the surrounding tissues.